You’ll appreciate how good this song is if you take a road trip to NY State without your Ipod and you’re stuck with only the car radio. You hear this part and for :30 seconds, maybe more if you include the Diddy part, you’ll forget about exactly how many times you hit seek on your rental Toyota Matrix stereo system. Her name is Skylar Grey, she’s on the new Dr. Dre track too. 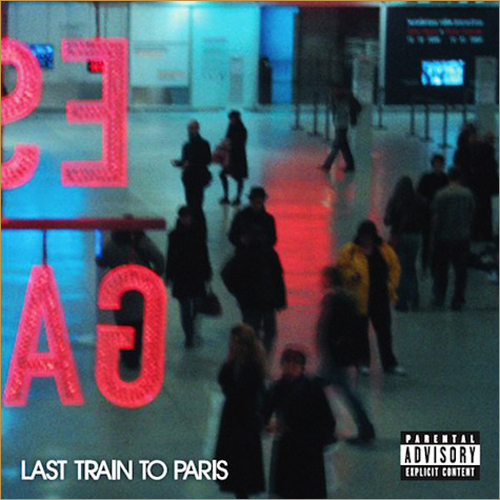 From Last Train to Paris, released through Bad Boy records, 2010.